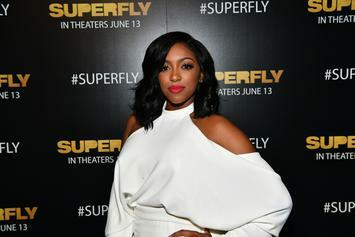 The couple finally revealed their daughter's name. 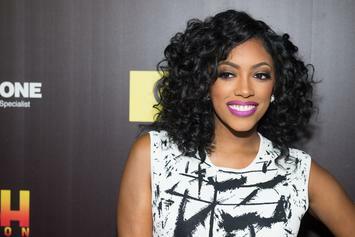 Pregnant Porsha Williams & Fiancé Get A "You Are The Father" Gift From "Maury"
The reality star is scheduled to give birth soon. 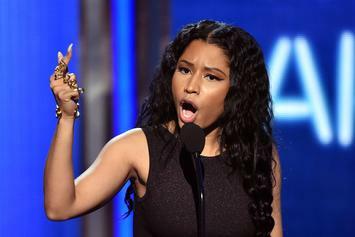 The feud may be over but we still want this lie detector test to happen. 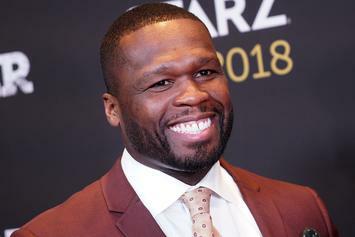 50 Cent Says He's Tekashi 6ix9ine's Real Father: "No Wonder He Acts Like That"
50 Cent claims paternity over Tekashi 6ix9ine. 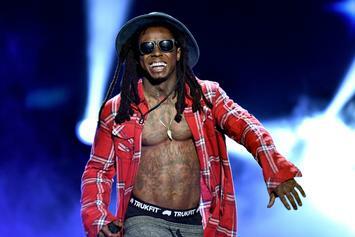 "Lil Wayne... you are NOT the father!" 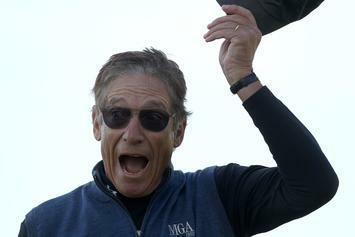 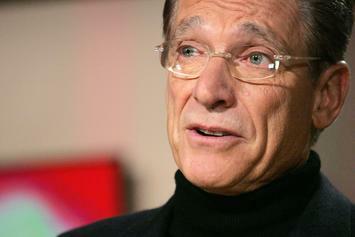 The iconic Maury Povich speaks.